Kristen is truly an innovator. 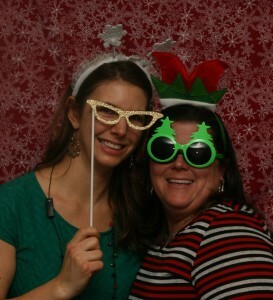 We have highlighted a Photo Booth Idea of hers. She is full of plenty of other ideas as well, spend some time on her blog. 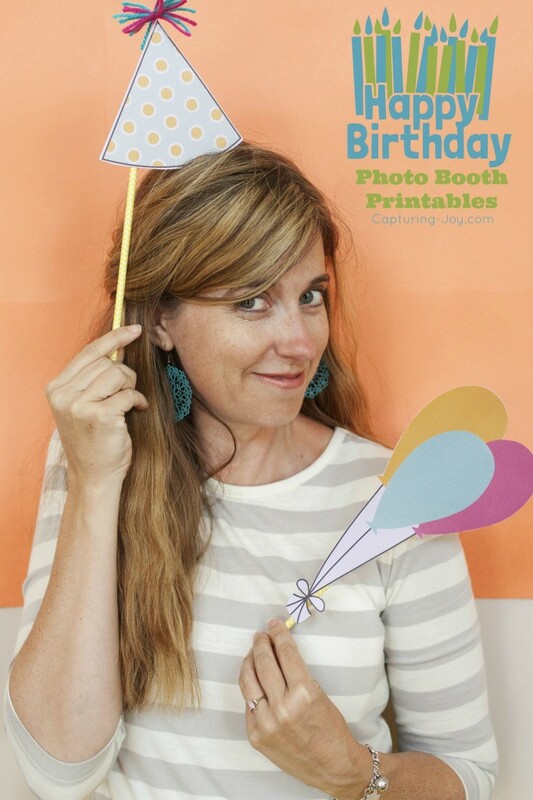 Just wanted to share that home party’s can be so much fun when you create a DIY photo booth to add to the fun for the evening. As you can see from our pic it is easy to put up some type of background and then have some fun props on hand for your guest to have fun posing with. 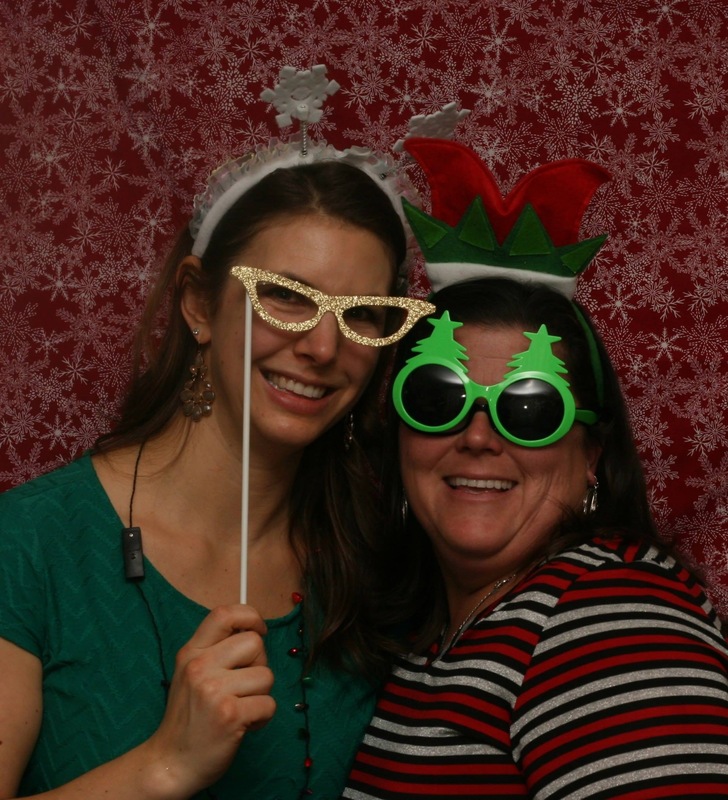 It was the hit of our Christmas Party 2013. It is so easy to print off 4X6 photos using your Ipad/tablets and wireless printers. Give your guests a 4X6 magnetic frame with the photo as a great take home gift. Was a great way to create fun and memories. If you want your guests to have a great time at your function consider a photo booth. 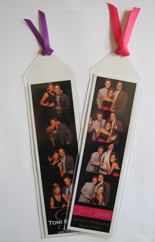 There are many ways to display photo booth photo strips…..check out this site to view just some possibilities. We appreciate when readers send us suggestions or jpgs of how they created memories for their special days that we can share with others. Please keep sending us as many new ideas as you can. 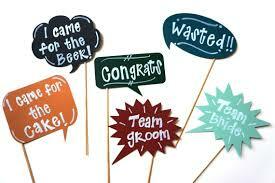 Here’s a great way to announce to your guests to please visit your photo booth. 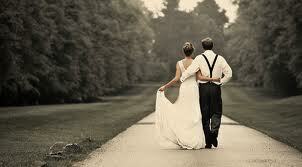 Weddings are one of the most exciting events in one’s life. 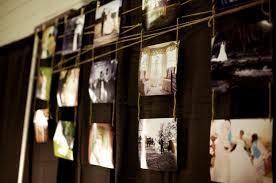 Make the most of your day and capture the memories of the day through photos. 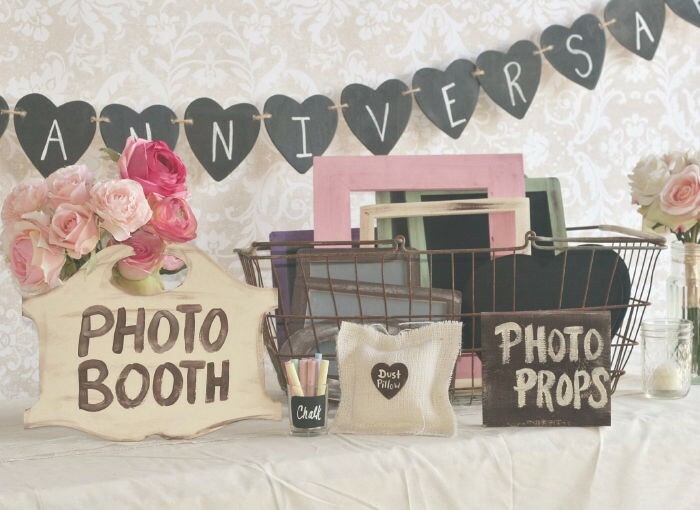 For your celebration consider having a great photographer or consider having photo booths to help capture every happy moment that will be created. We should be practical and not over spend on some other things. Brides should feel like a bride and special on her wedding day but spending thousands of $$’s on wedding dresses is impractical. There are simple dresses that are elegant and gorgeous but at a price that is just right for one’s budget. 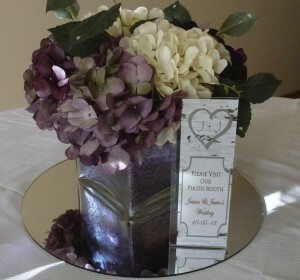 Flowers and decorations do not have to be expensive to look great! There are DIY’s that will lessen your expenses on this. Photo booths on the other hand may be an added expense but this is a fantastic way to increase the element of fun during the day. Visitors will surely enjoy it and as a bonus it will also capture moments which you can keep forever. 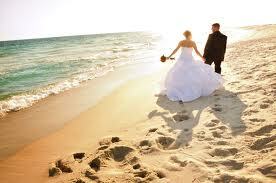 Pictures are the only keepsake that you will have of your wedding. There are many ways that you can set up photo booth in your own creative ways without overspending. Ideas on how to set-up DIY photo booths are readily available. 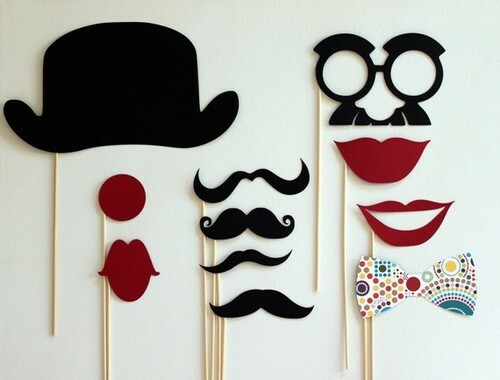 Make sure to provide lots of wedding photo booth props for your guests to enjoy. At the end of the day the only thing that you can keep are the pictures taken during the event. 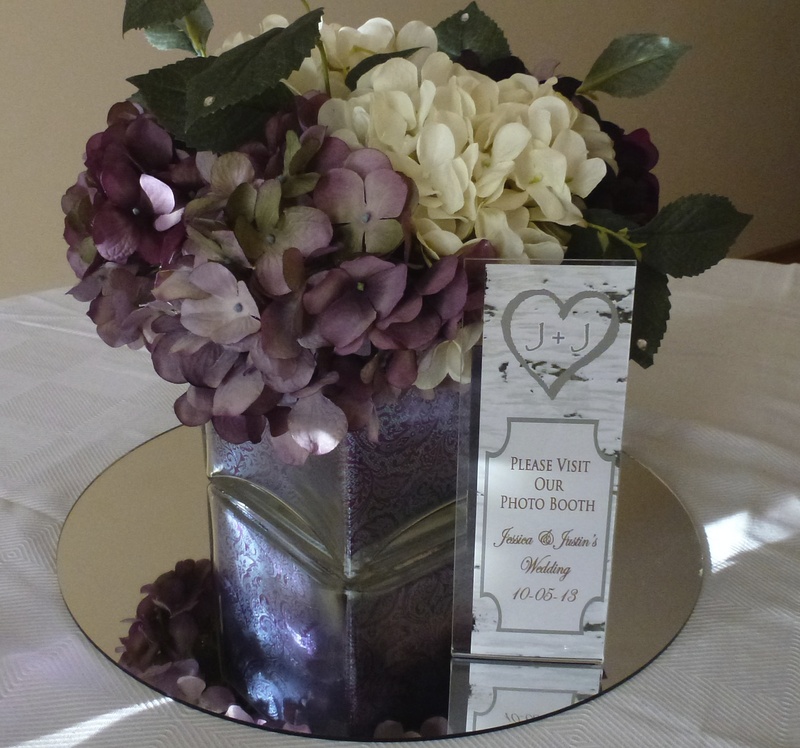 These will be a forever keepsake of your very special day.